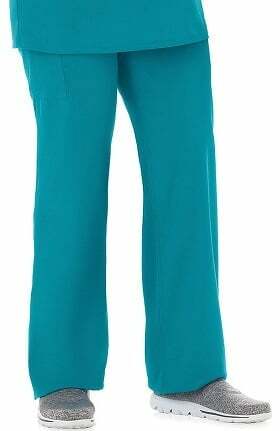 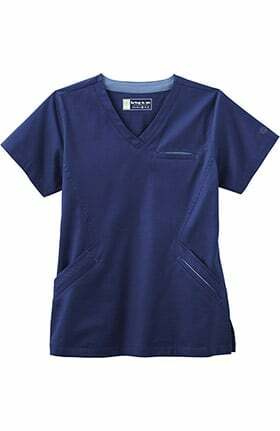 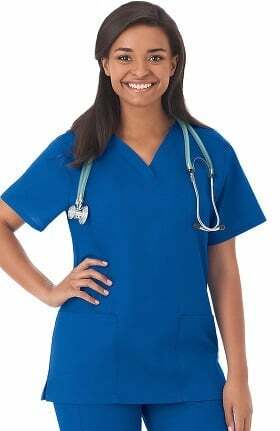 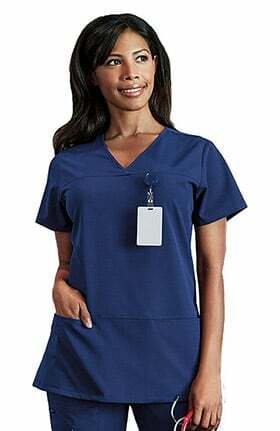 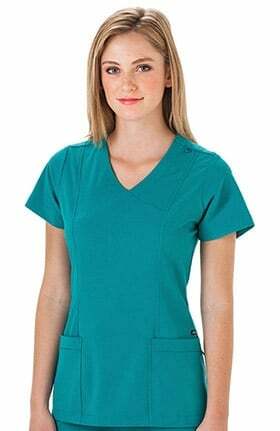 Affordable Fashion scrubs that are great for groups. 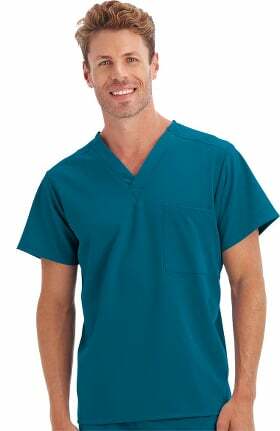 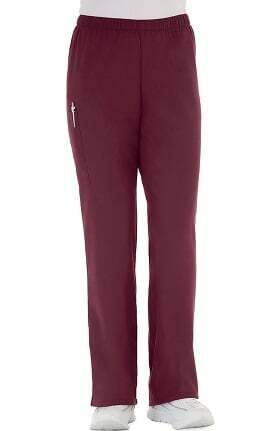 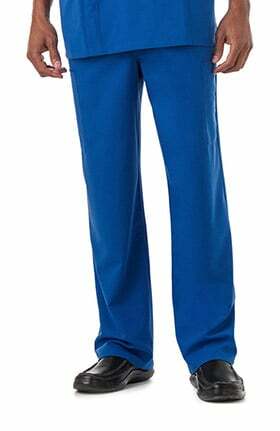 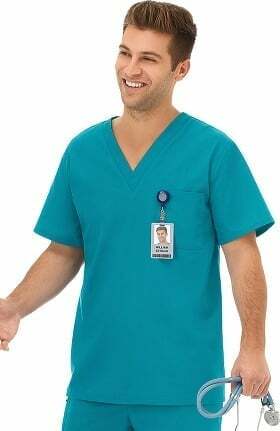 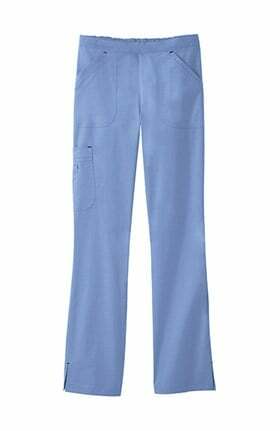 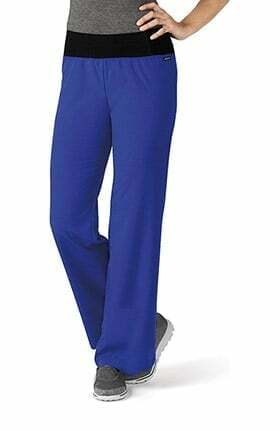 The most comfortbale scrubs you'll ever wear in classic and modern fits. 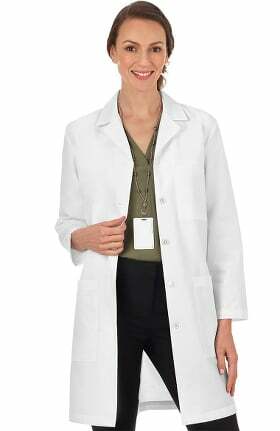 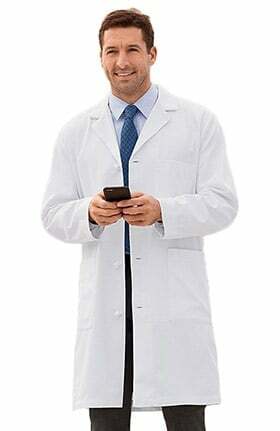 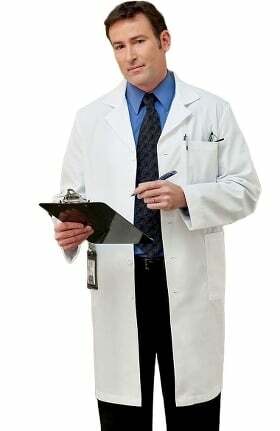 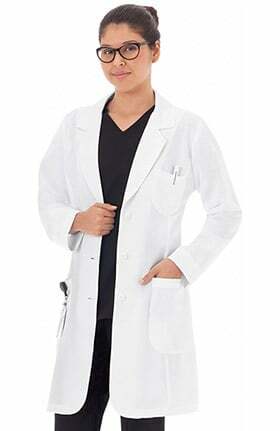 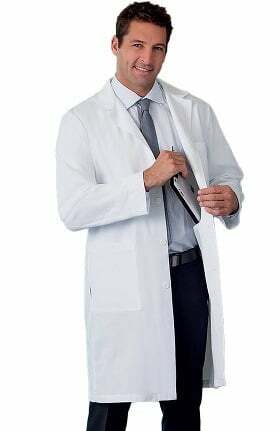 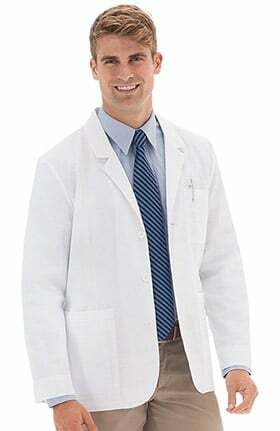 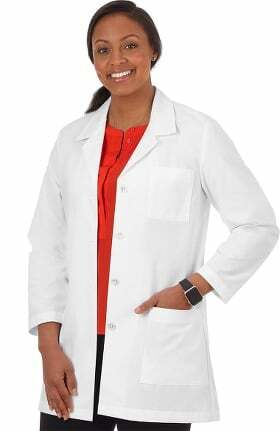 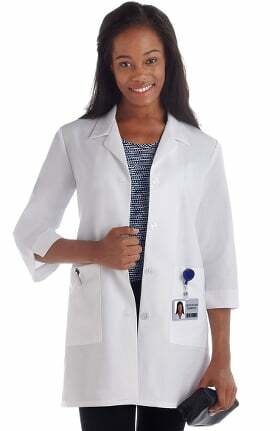 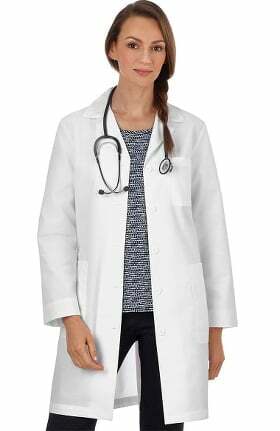 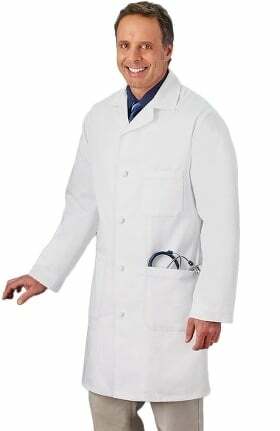 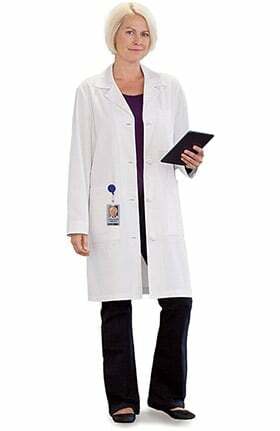 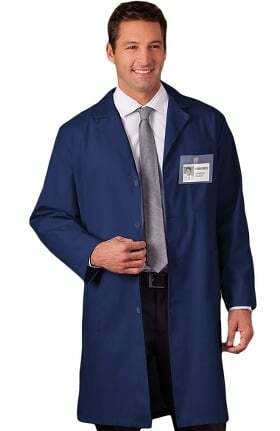 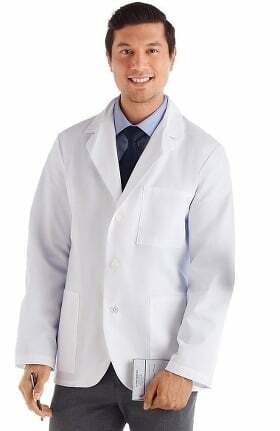 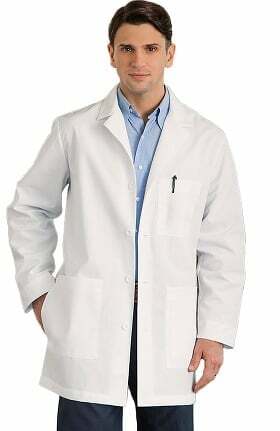 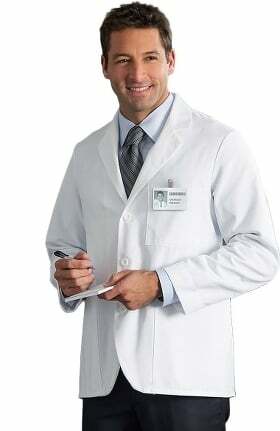 Performance fabrics provide the features and benefits to meet your lab coat needs. 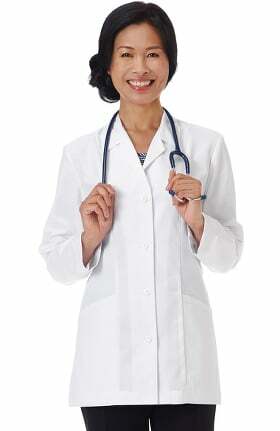 Life pulls you in all directions, Bio stretches with you all day long. 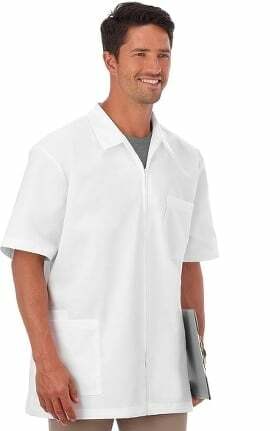 White Swan has been making quality uniforms since 1916. 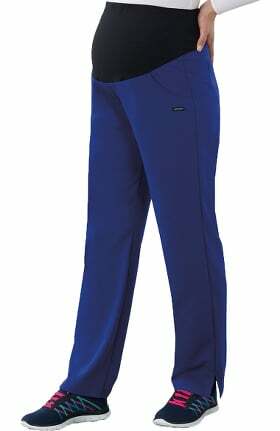 From fabric to fit, each garment is carefully constructed to provide the wearer with ultimate comfort and functionality. 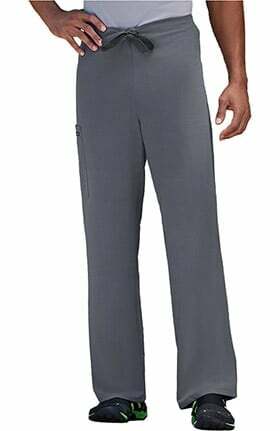 A wide array of styles are available in White Swan collections like F3 Fundamentals, Trust Your Journey and WS Gear. 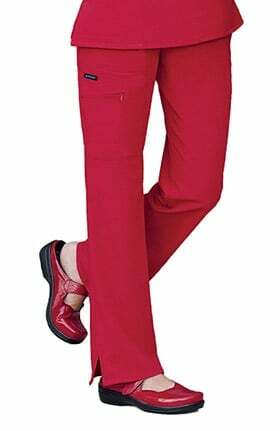 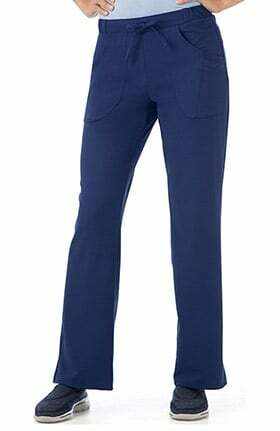 Choose from essentials like solid scrub pants and tops to other items like vests, skirts, jackets and prints. 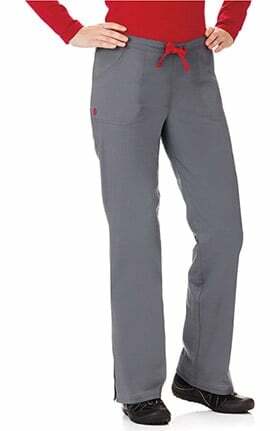 Comfort details like elastic waistbands, side vented hemlines and knit sleeve cuffs add value to styles for men and women, plus relaxed unisex sizes. 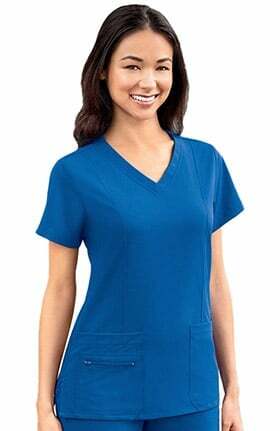 Find the uniform color you need or a print you love for a medical, dental or veterinary setting. 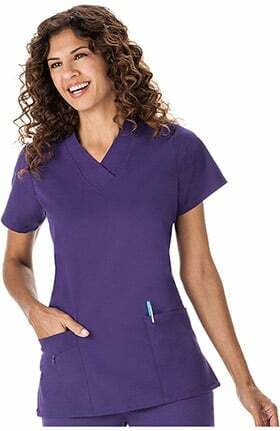 Each style features plenty of pocket space, flattering designs and quality construction you're sure to come back for again and again.